in the team CANADA jersey! 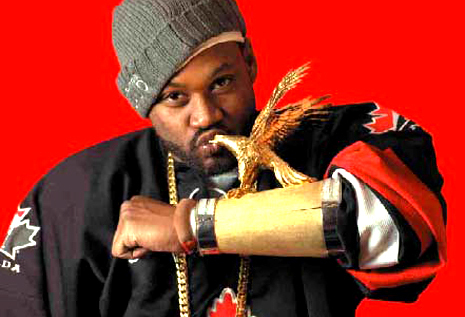 New Ghostface is always welcome. Apollo Kids coming next month.